MotherTouch Videos Streaming on Vimeo! 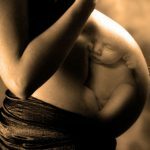 Most people preparing to have a baby or supporting others during pregnancy focus their attentions on the proverbial “rosy glow” or the aches and pains of pregnancy. Then they turn their focus to facing the expected challenges of birth. 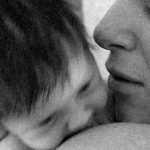 Rarely do people spend much time thinking about the support needed After baby comes.